I hear these comments from customers all the time. Many deal with a sluggish MacBook for months, even years. If your MacBook or Macbook Pro is more than three years old, the hard drive is most likely to blame for the slowness you’re experiencing. The good news is that the hard drive can be replaced. MacBooks produced prior to 2013 typically contain a traditional spinning hard drive. A traditional spinning hard drive is made up of several moving components including a needle and silicone plate/disk. These components degrade over time and affect the speed of the laptop. Left long enough the hard drive will fail, and your data can be lost if not backed up regularly. The newer technology in hard drives is solid state drives (SSD). Solid state drives run three to five times faster than traditional hard drives (depending on the model year of your MacBook laptop). The majority of Apple’s current laptop lineup are produced with these newer drives. Solid state drives don’t contain any moving components and so are more reliable than spinning drives. I recommend SSDs as replacement of older style hard drives. They make the most significant and noticeable improvements in overall laptop speed. Below is a video of two 2011 MacBook Pro laptops with identical specifications booting off of a new hard drive containing only a clean installation of OS X. The laptop on the left boots off a traditional spinning hard drive. The laptop on the right boots off a solid state drive. The MacBook Pro with solid state drive boots to the Desktop in 15 seconds while the one with the traditional spinning drive takes more than twice as long. 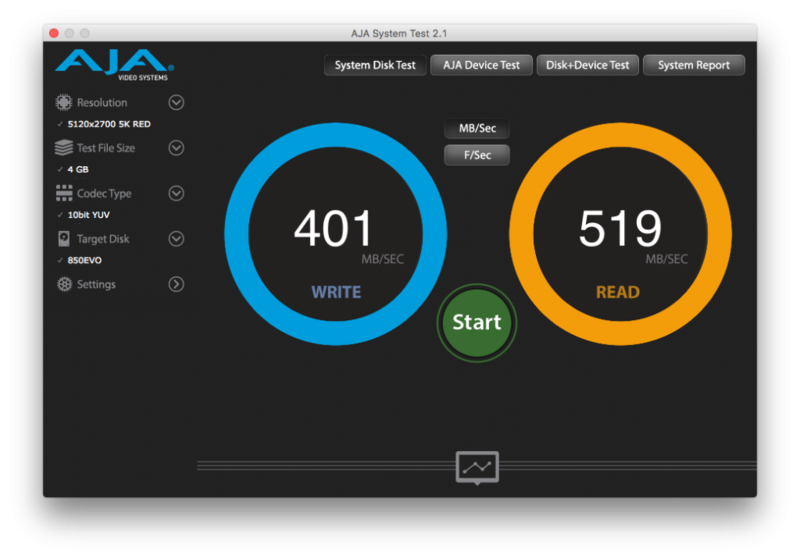 These screen captures below show the actual write and read speeds of both drives. The solid state drive is 4 to 5 times faster than the spinning drive. The difference is dramatic. If your MacBook is more than three years old and running slowly, it’s well worth it to consider a replacement solid state hard drive. 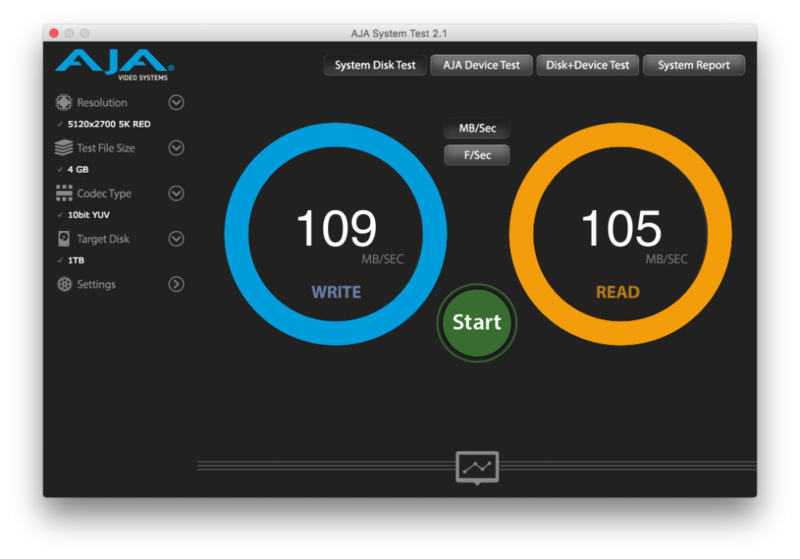 Solid state drives are a great way to not only maintain but also speed up your Mac laptop. The IT Sage offers old hard drive removal, solid state drive installation and data transfer to your new drive.